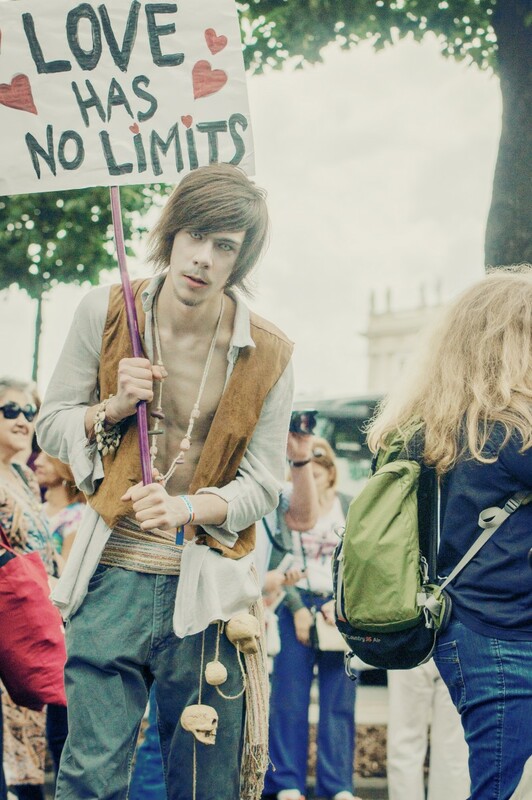 Love has no limits. 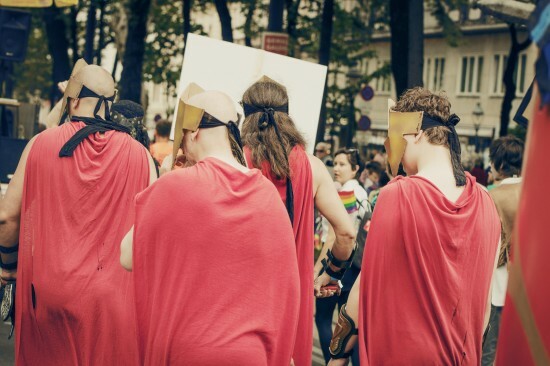 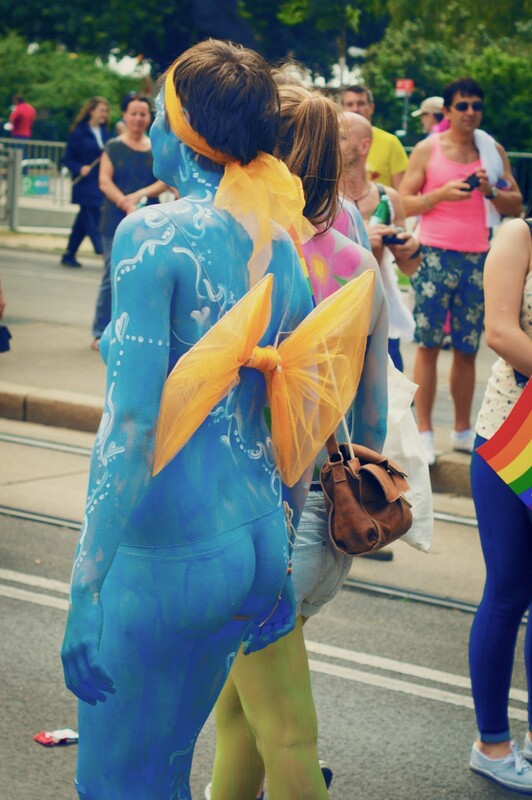 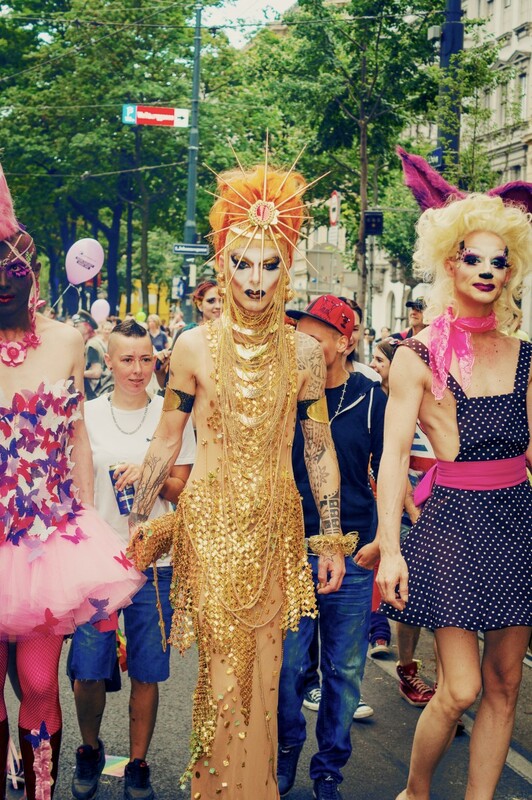 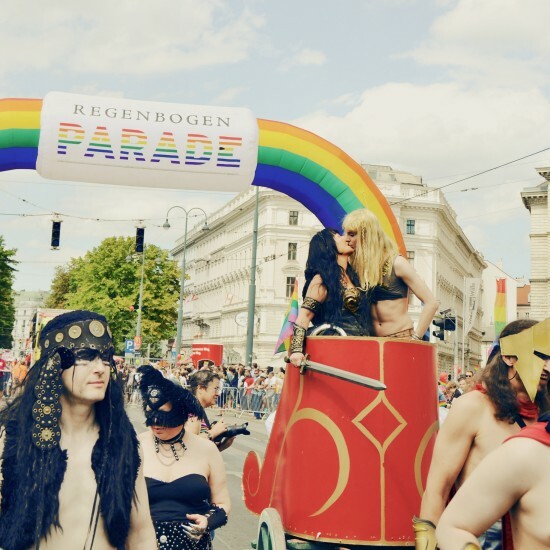 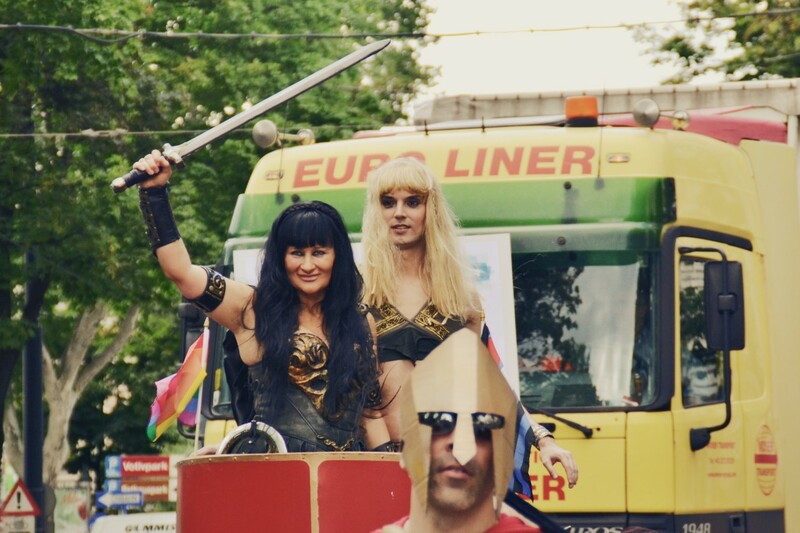 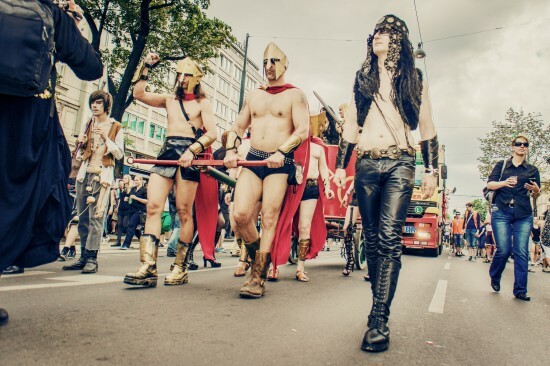 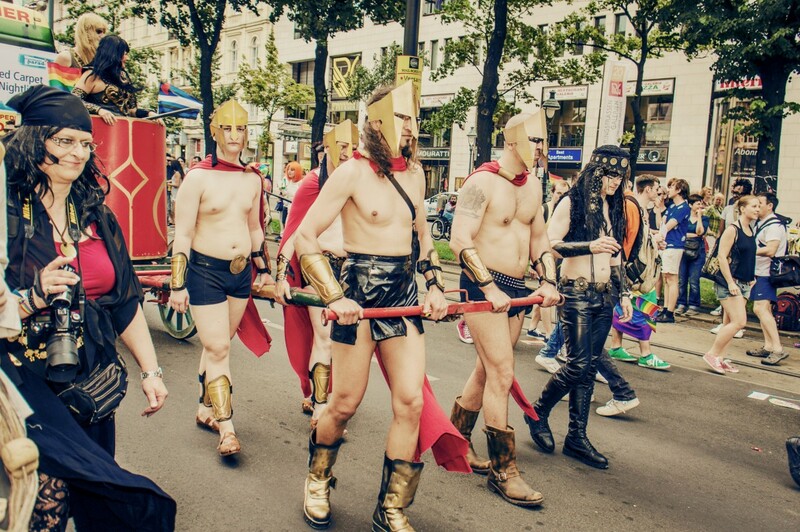 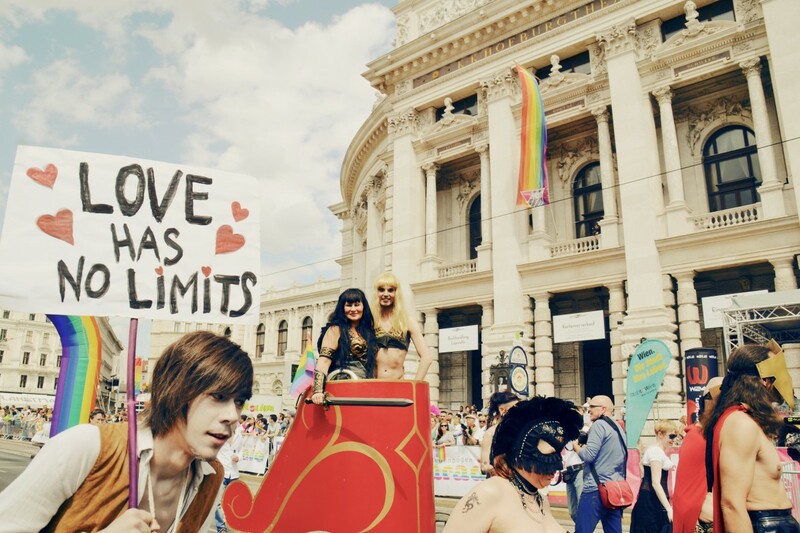 This was our lovely Xena group @ "Regenbogenparade" 2014 fighting for tolerance, acceptance, and love. 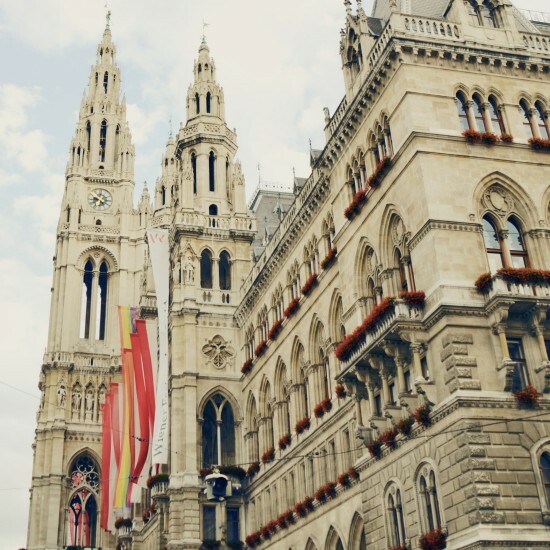 The rainbow flag at the Vienna City Hall as a sign for diversity and love. 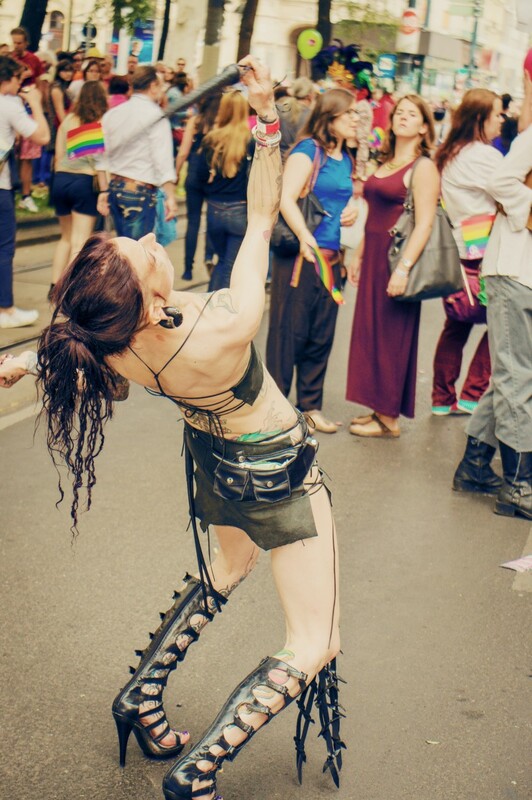 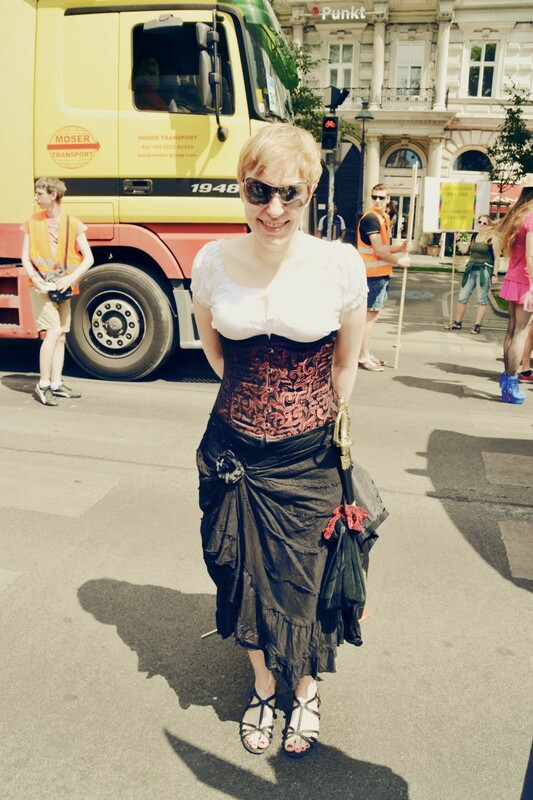 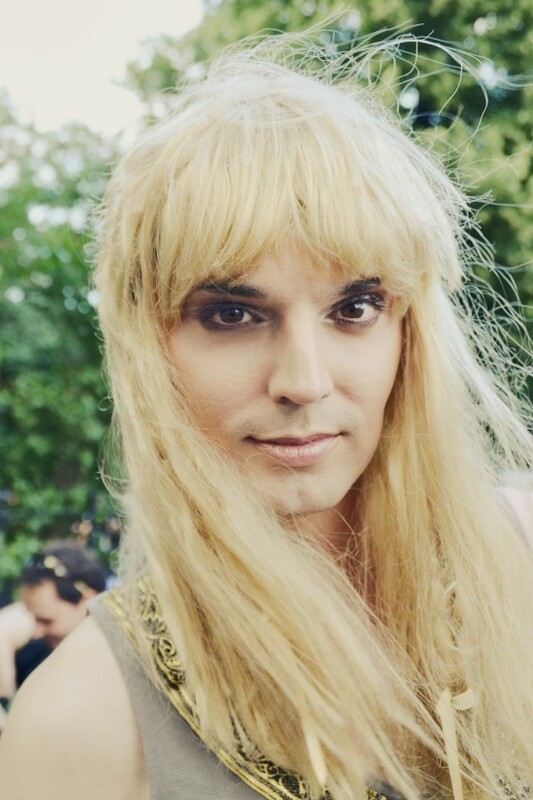 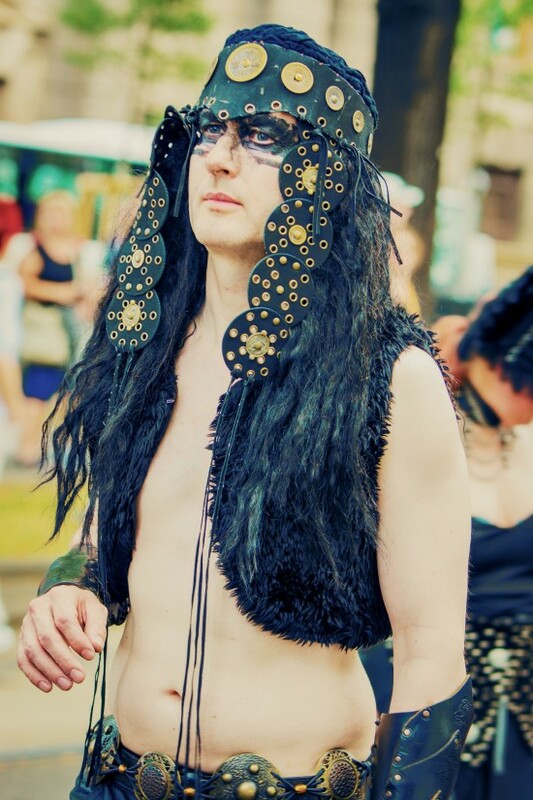 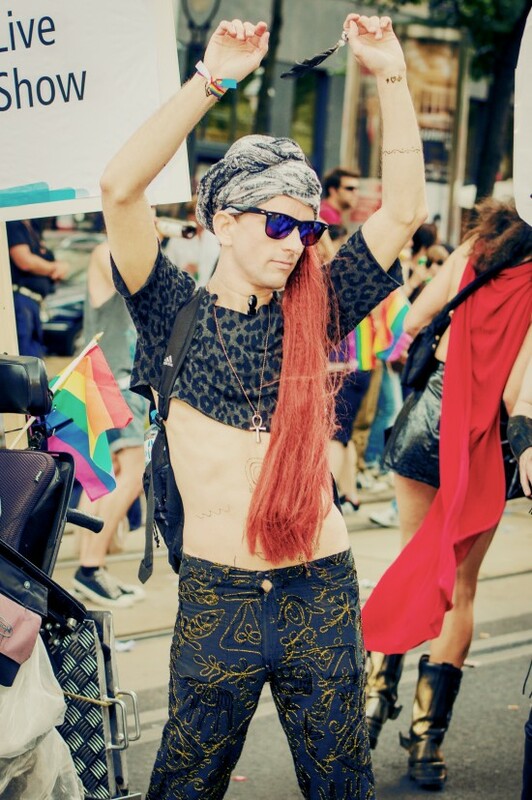 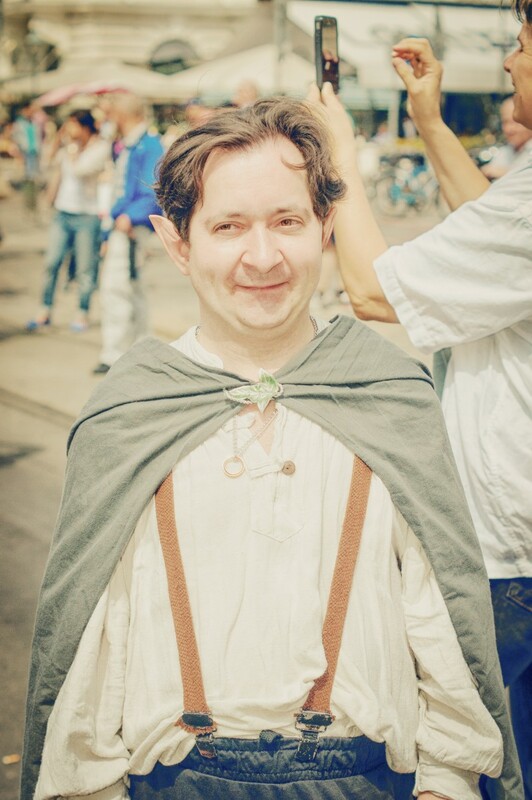 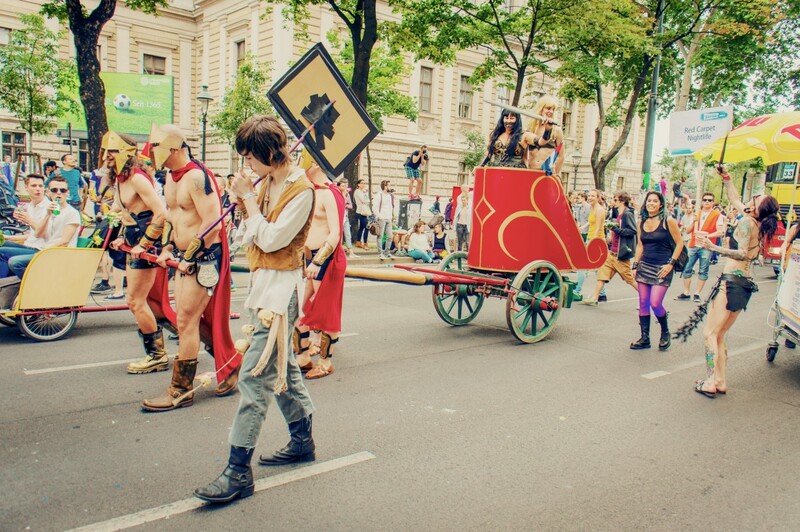 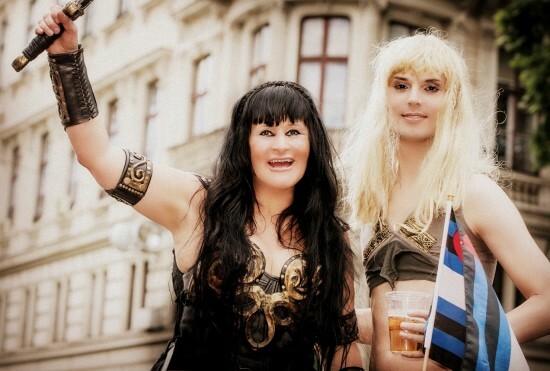 Hi, I had the honor to play Gabrielle again at this year's Vienna Pride parade after our successful participation as Xena & Gabrielle last year. 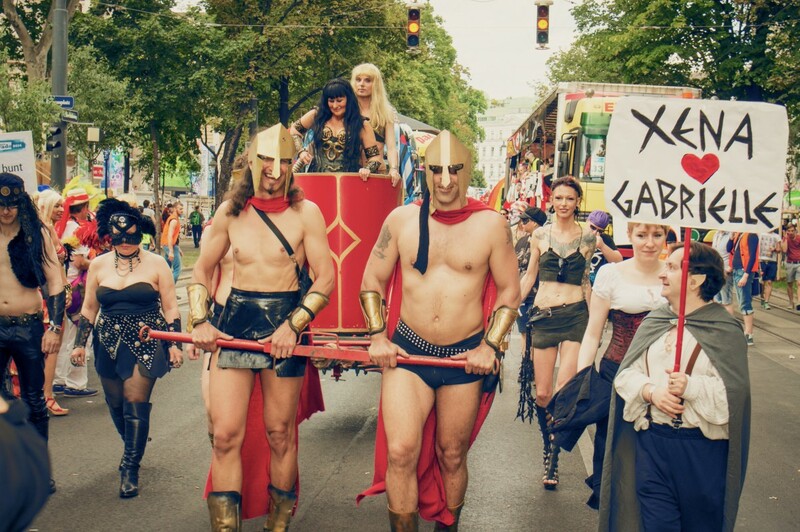 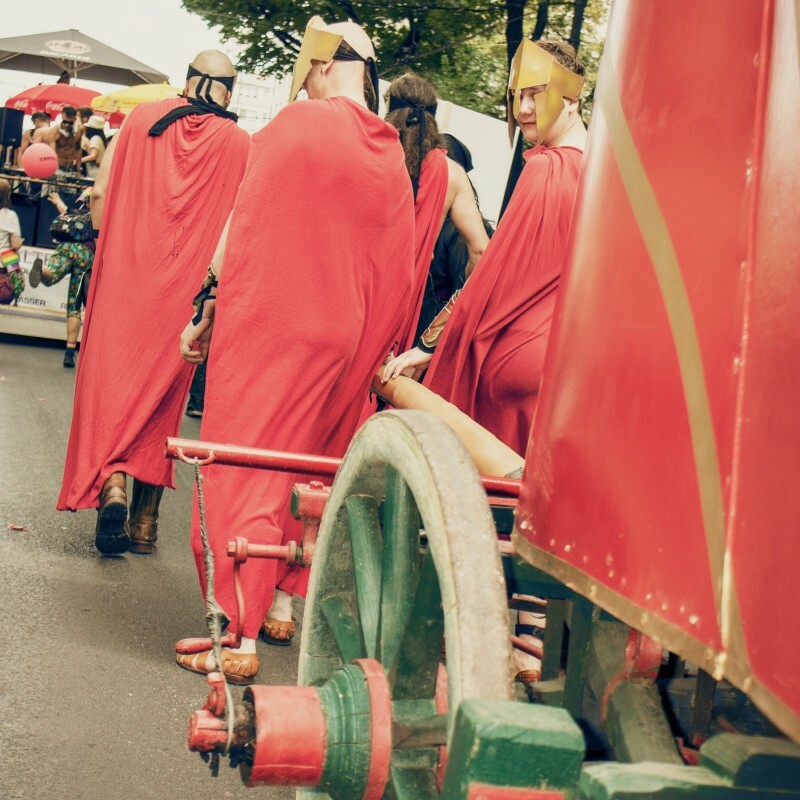 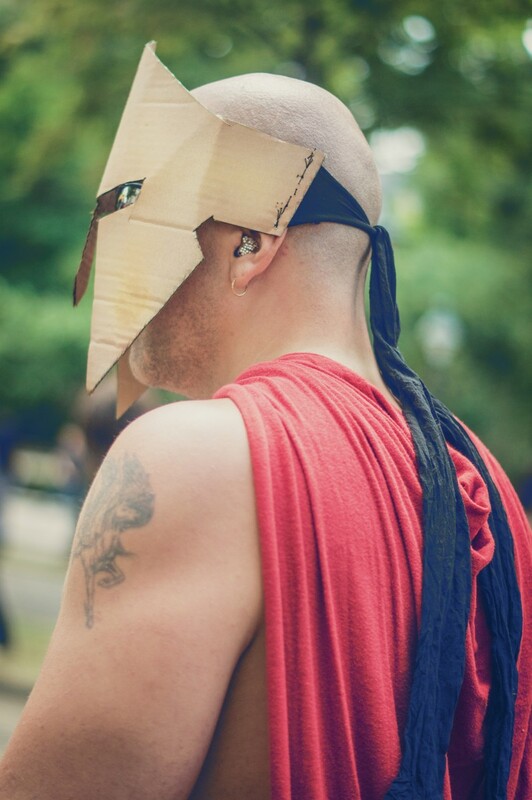 This year we had a spectacular premiere and joined the "Rainbow Parade" with our own group "Xena Live Action Show", and had a lovely chariot which was drawn by four handsome Spartans accompanied by our army of love in Xena and 300 style. 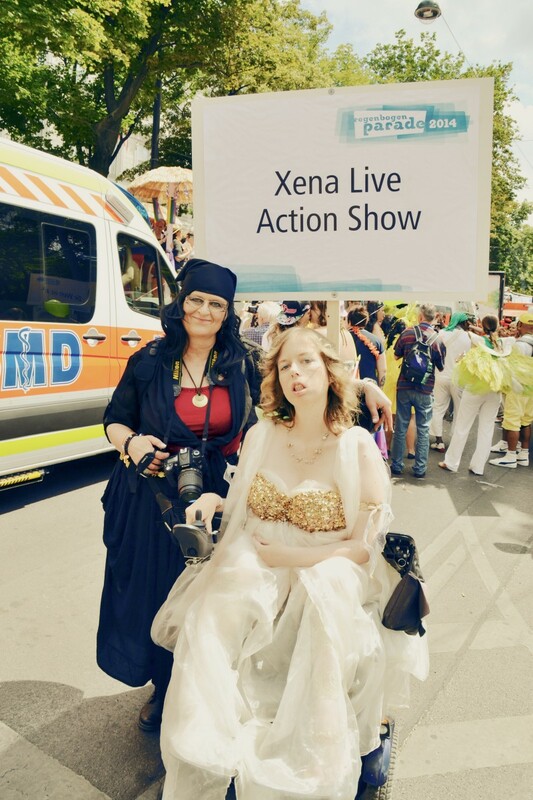 Xena and me were standing on the chariot making a statement for tolerance, acceptance and love. We are Spaaarta :P Thanks to all our wonderful participants, supporters, and photographers who helped us realize this project.